With Valentine’s Day just around the corner, why not do something different this year and plan a romantic holiday in Clifton? 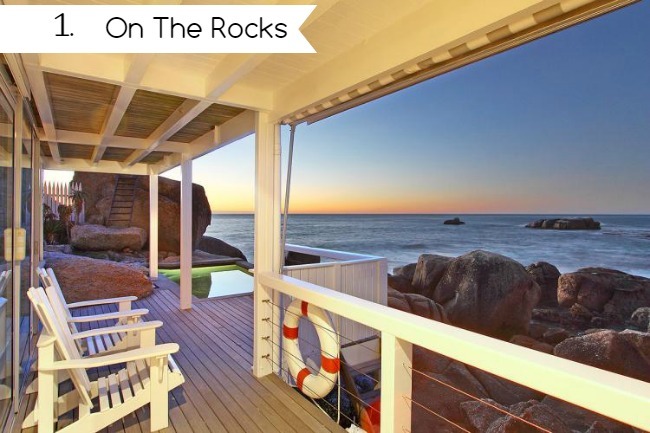 Set on the Atlantic Seaboard of Cape Town, Clifton is an exclusive suburb that is strictly residential. With no restaurants or shops, you will quickly feel far from the hustle and bustle of the city from the moment you arrive. Should you wish to venture out however, the area is within close reach of Camps Bay’s popular strip, with restaurants, cafes, bars and other hotspots just minutes away. 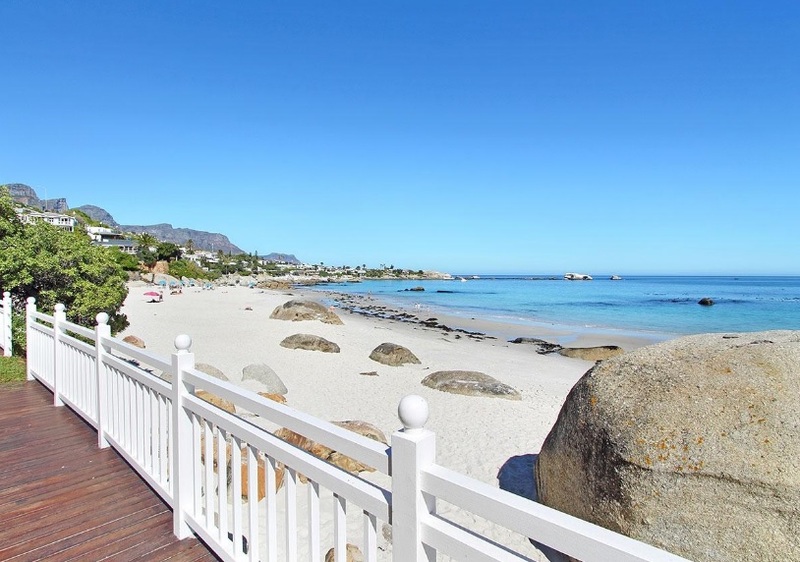 Within Clifton there are four amazing beaches, not to mention an abundance of spectacular villas and apartments designed to meet the needs of holidaymakers. For couples seeking a romantic destination, few places can compete with Clifton! 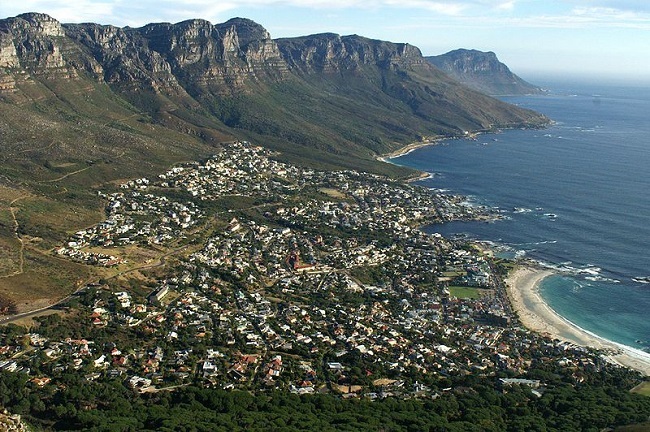 Find out more below to see why this area is ideal for a romantic Clifton holiday. Why Plan a Romantic Holiday in Clifton? Remember those Clifton beaches we mentioned earlier? There are four of them. Four gorgeous, white sandy beaches – each offering their own allure. Clifton First is the quietest and most sheltered, with a mixed range of visitors including locals and tourists, as well as surfers. Clifton Second is popular with students and beach sports enthusiasts. Clifton Third is arguably the most scenic, and is a favourite with the gay crowd. Clifton Fourth is the most famous (and most crowded) beach, with glamorous yachts often moored off-shore. Whichever beach you prefer, all four of Clifton’s beaches are truly outstanding in their beauty. 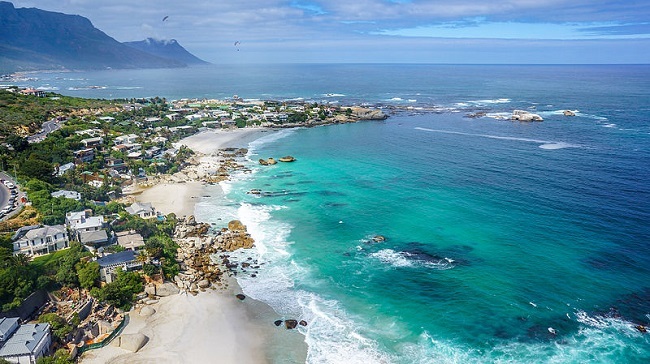 If you want to explore further afield, you will also find beaches in Camps Bay (including the quieter beaches of Bakoven and Oudekraal), Llandudno (beautiful, small and peaceful) and Hout Bay (great for beach walks). The lack of commercial activity in Clifton makes it perfect for honeymoons, retreats and romance. Much effort has been made to retain Clifton’s tranquil appeal. Holiday homes share space with permanent residences, with villas and holiday homes set against the slopes of the mountain to ensure the best views. Apartment complexes are small and intimate, to further ensure that no towering developments ruin the all-encompassing views of the Atlantic Ocean. Despite feeling far removed from everything, Clifton is just minutes away from major attractions such as the V&A Waterfront, Camps Bay beachfront, Sea Point Promenade and the Cape Town CBD. Many villas are within walking distance to the beach, while others require a very short trip. Hire a car for your stay or arrange an Uber as needed. * Ivory Sands Villa. 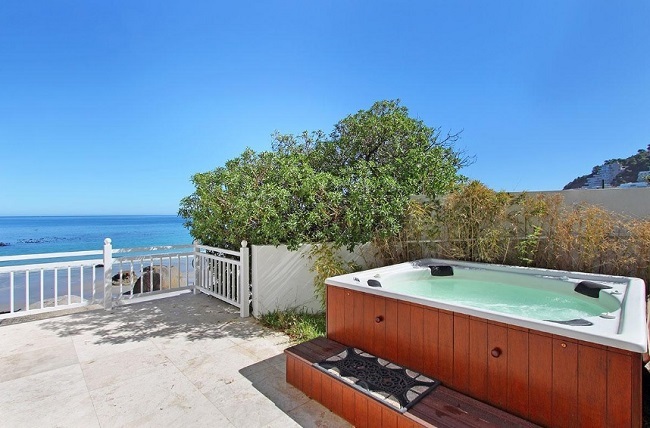 This gorgeous 5-star 2 bedroom villa lies directly on the sands of Clifton Second Beach, offering direct beach access and some of the best views imaginable. Highlights include a swimming pool, Jacuzzi, fully equipped kitchen and multiple living and relaxing areas. * Clifton Santorini. With 3 bedrooms, 2 bathrooms, a private plunge pool, luxurious touches and plenty of other features, Clifton Santorini is a 3 bedroom apartment overlooking the waters of Clifton. The apartment is split over two levels, with everything you need for a memorable stay. * Clifton Athena. This beautiful apartment has 3 bedrooms, with ocean views enjoyed from almost every room within the apartment. Highlights include a large balcony, modern kitchen, open-plan dining area, outdoor dining and relaxation areas and a shared swimming pool. * White Cliffs Penthouse. With a roof-top pool overlooking the ocean, White Cliffs Penthouse is a 3 bedroom apartment that is ideal for couples retreats. The apartment is fully equipped with every luxury you could ever need, from a gourmet kitchen to open-plan living area, deck and beautiful bedrooms. * Clifton Rocks. This contemporary 3 bedroom apartment has everything you could ever need for an unforgettable stay. Open-plan living spaces, luxurious bedrooms and breath-taking ocean views are a given, while a private pool area offers a welcome space to relax and unwind. 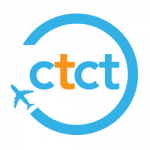 Need assistance planning your romantic Clifton holiday? Contact us today and let us know what we can do to make your holiday dreams come true! Images: SkyPixels, wikimedia.org & ComeToCapeTown.com.